Jacqueline Harvey worked in schools for many years but has had a passion for storytelling since she was a child. 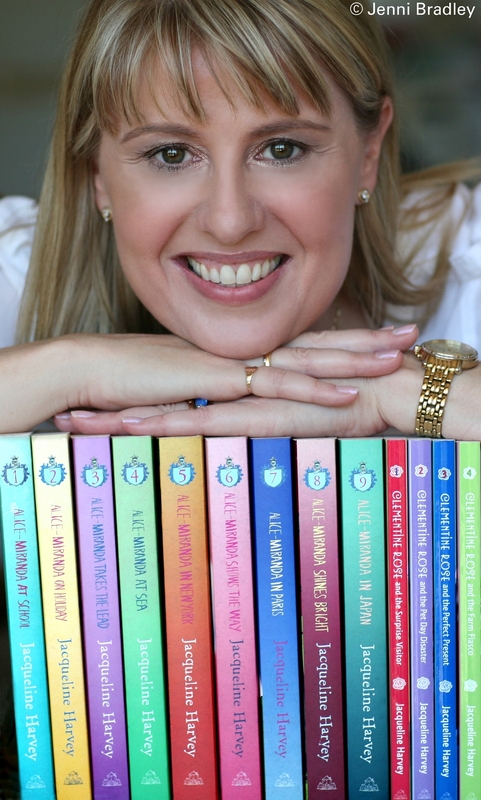 She is the author of the popular Alice-Miranda and Clementine Rose series, which have sold over one million copies in Australia alone. Her books have received numerous short-listings and awards while her picture book, The Sound of the Sea, was a CBCA Honour Book. Jacqueline speaks to thousands of young people at schools and festivals around the world, and says the characters in her books are often made up of the best bits of children she’s met over the years. 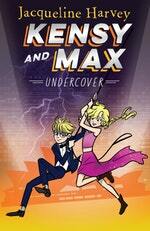 While she is not a twin, like Kensy and Max she does have excellent powers of observation and has always thought she’d make a great spy. Jacqueline lives in Sydney and is currently working on more Kensy and Max, Alice-Miranda and Clementine Rose adventures.